(b. 1961, Madrid, Spain) Working across multiple disciplines, Iñigo Manglano-Ovalle creates projects that address urgent issues of our time. 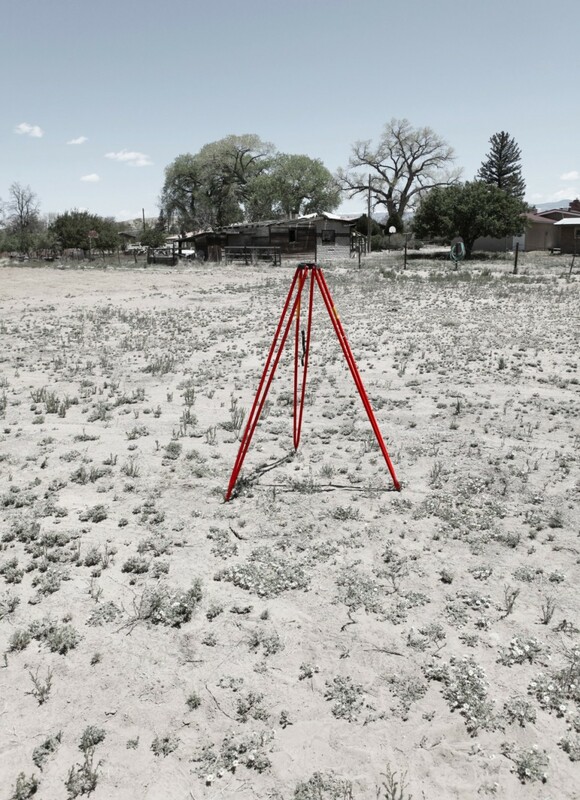 ForUnsettled Landscapes, Manglano-Ovalle has created a work that explores the legalities and cultural complexities of water rights in the American Southwest. Well 35° 58' 16" N 106° 5' 21" Wis a functioning well installed on the Santa Clara Pueblo—Native American land north of Santa Fe. 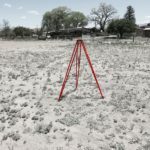 While the relative remoteness of this work, as well as its connection to the land, link it to earthworks and land art of the past, unlike its predecessors Well is not intended to be visited by an art public. In fact, once the drilling of the well was finished and a simple hand pump was installed, Manglano-Ovalle transferred ownership of Well to the owners of the Pueblo land.